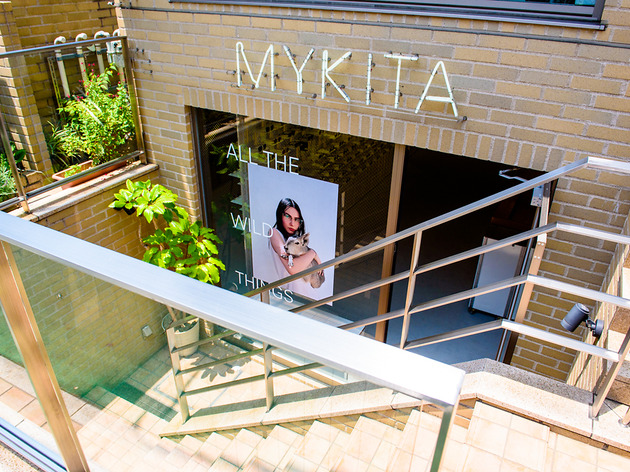 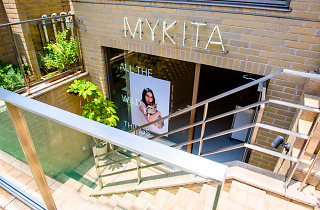 With a focus on great eyewear as well as architecture, the Mykita shop space is just as impressive as the products sold within. 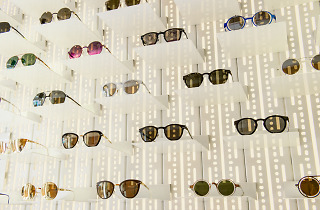 The blinding white interior is highlighted by the perforated steel wall where each frame is showcased individually. 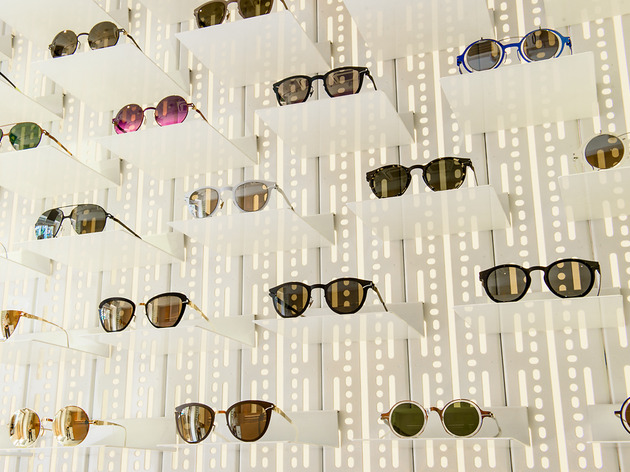 They also have in-house optometrists who carry out certified eye tests so you can be sure you’re getting the proper prescription.